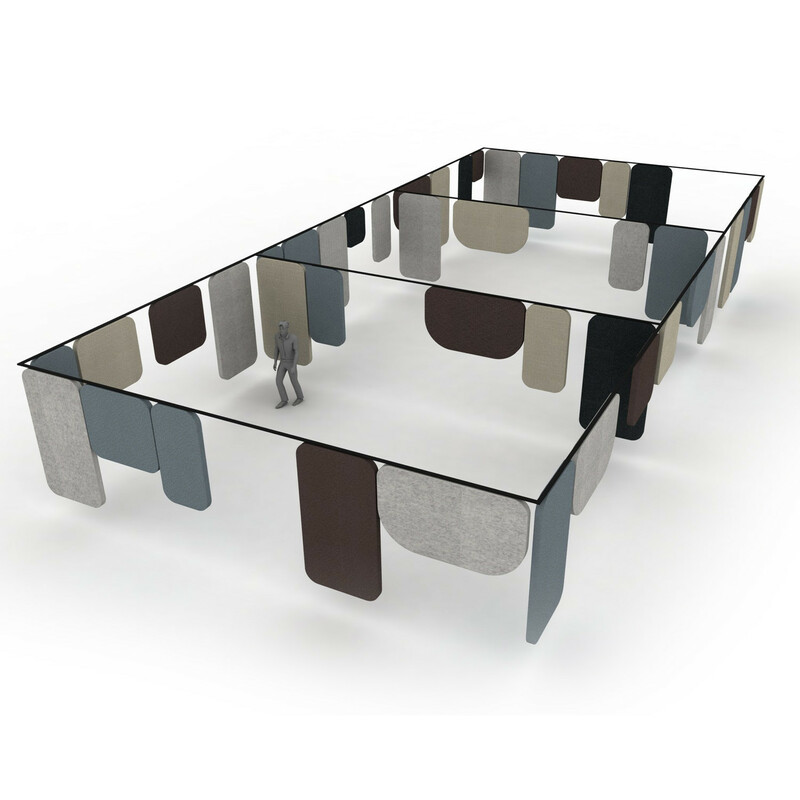 Offecct Notes Acoustic Panels not only absorb sounds, but also act as room dividers, helping divide space in a new and exciting way. 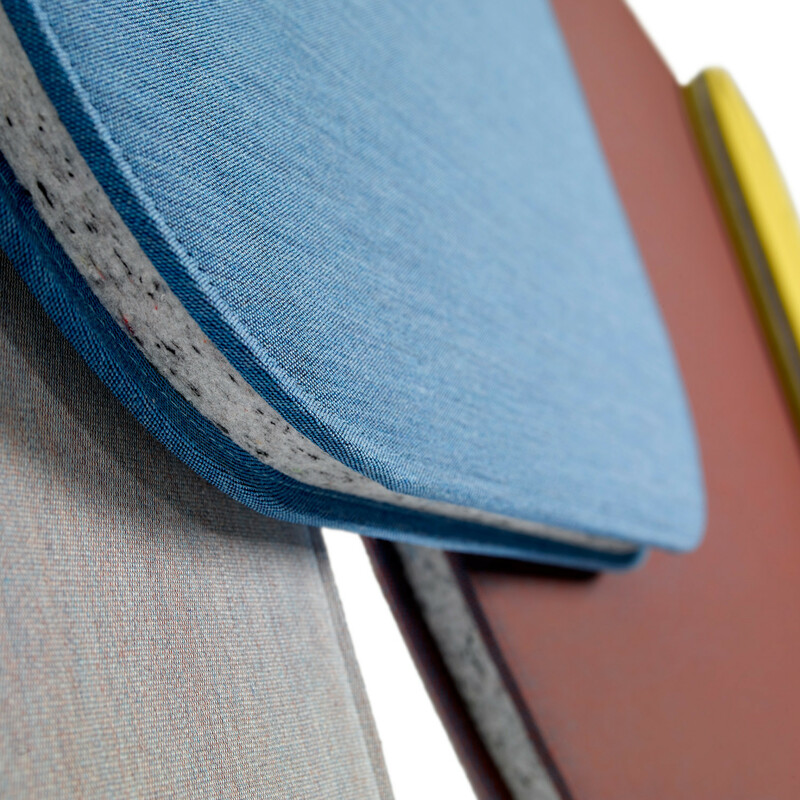 Notes sound absorbing panels consist of five different shapes that you can have upholstered in a fabric of your choice. 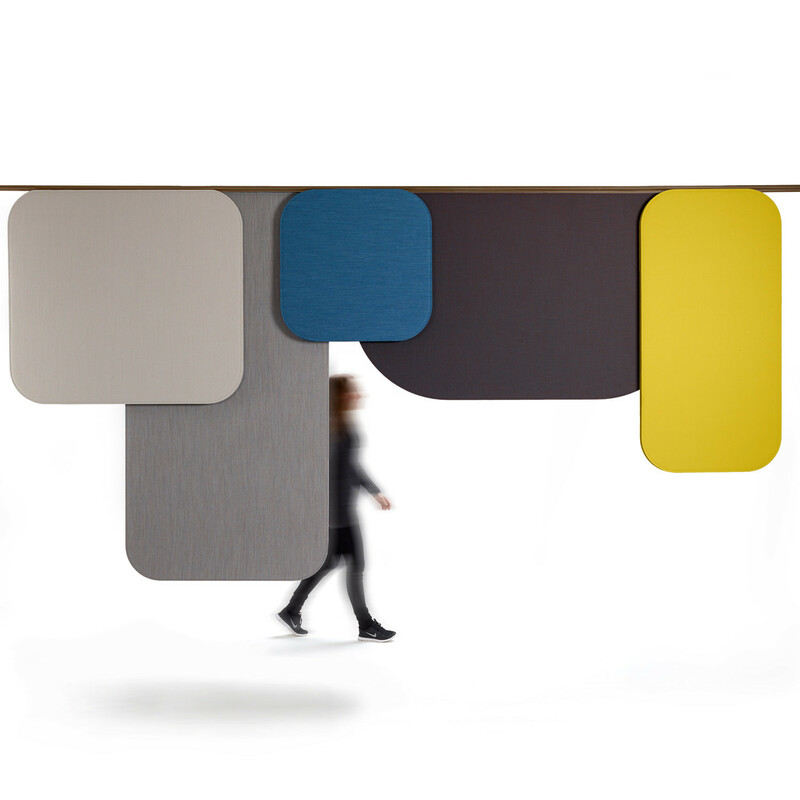 These shaped sound absorbing panels can then be rearranged by moving them sideways. Notes acoustic panels allow the user to be creative and easily rearrange Notes Panels in different ways to meet their specific needs, instead of building and tearing down walls to construct new spaces. Luca Nichetto is from Venice Italy, where it’s a common way of drying laundry. Neighbours around you, throw their laundry over any available cable hanging between houses. The idea came from noticing kids play football on the street, the clothes haphazardly hanging over the lines muffled the sounds of the football being kicked and screams from kids. 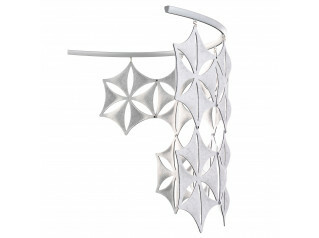 Luca Nichetto used that as inspiration and tried to transfer it in to an industrial product. 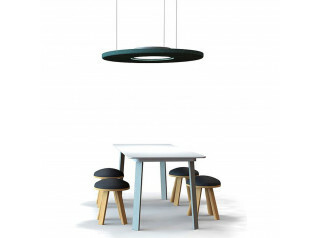 View more furniture by Offecct. 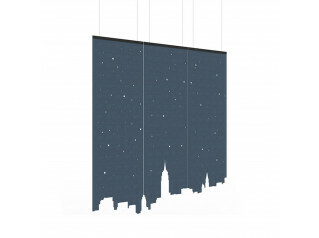 You are requesting a price for the "Notes Acoustic Panels"
To create a new project and add "Notes Acoustic Panels" to it please click the button below. To add "Notes Acoustic Panels" to an existing project please select below.